GMO crops were initially designed to reduce the dependence on pesticides in trying to battle the pests that threaten crops. Although the objective is ideal, what is actually happening regarding GMO may be quite the opposite. Recent studies are showing that many pests are developing resistance to the weapons that GMO crops use to eliminate them. In the process, pest control measures for these highly resistant pests still end up in a substantial increase in herbicide use. 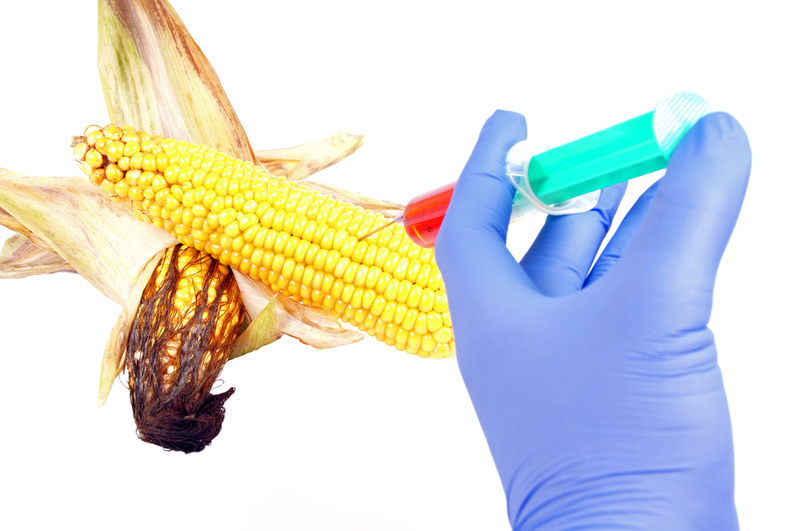 As a result, countries where GMO crops are largely cultivated like Argentina may be facing additional health issues not previously expected from GMO crops. In a recent study, a sharp increase in cancer incidence in areas where GMO crops are cultivated in the said country. A report recently submitted by the Ministry of Health in Cordoba, Argentina reveals that mortality rates from cancerous tumors are twice the national average in areas of the country where GMO crops are grown and where agro-chemicals are largely being used. The report documents around five years of information on cancer cases in the said province in Argentina. The reports says that the highest mortality rates are found at the “pampa gringa” area, known to have the most GMO cultivated crops and agro-chemical use. This area makes up the whole eastern portion of Cordoba province and is considered as its major agricultural region. According to the report, the provincial average for cancer deaths stands at 158 per 100,000 individuals. But in the ‘pampa gringa’ region of the province, the average ranges from 216 to 230 for every 100,000 inhabitants. Other provinces in Cordoba that depend on agriculture also showed elevated cancer mortality rates at the range of 180 to 201 per 100,000 inhabitants. The increase in cancer deaths may be attributed to the exposure to the herbicides used to treat GMO crops. According to the investigators, glyphosate, the type of herbicide used for GMO plants and its major byproduct, AMPA, have been detected in soils, lakes and even rainwater in the affected region. With the pests found to be developing resistance from GMO crops, farmers can do nothing but to increase the use of glyphosate in their crops. This may possibly be the underlying reason behind the higher cancer deaths in the region.